Players with ambitions need high-end equipment to demonstrate their full potential. 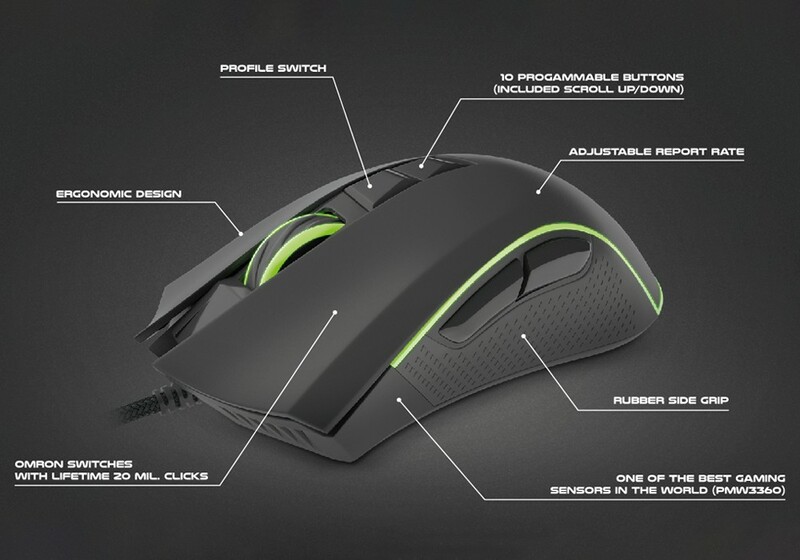 Optical mouse Krypton 770 is a lethal weapon in the hand of every consummate gamer. 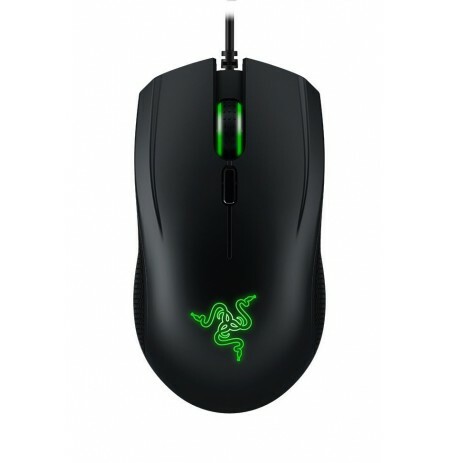 It has been fitted with one of the best sensors in the world, ultra-fast feet, high-tech software and several functions which are bound to make a winner of you on a daily basis. 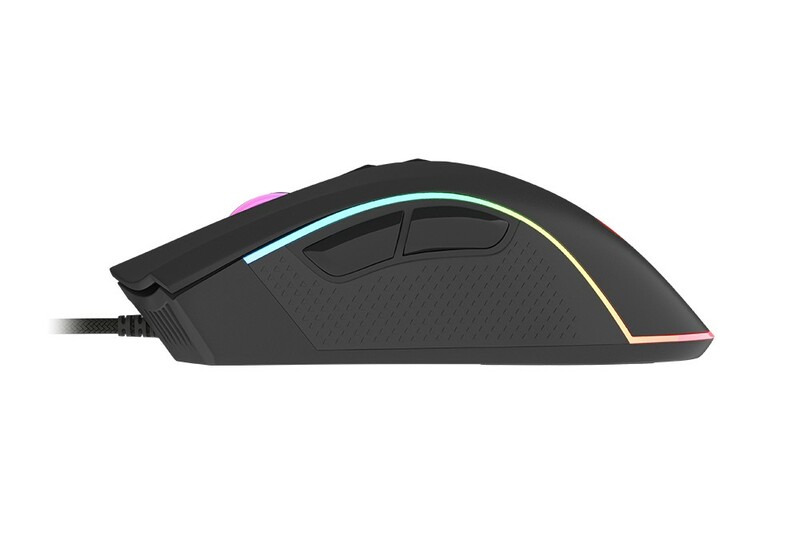 It is complete with RGB light and an impressive, eye-catching design. 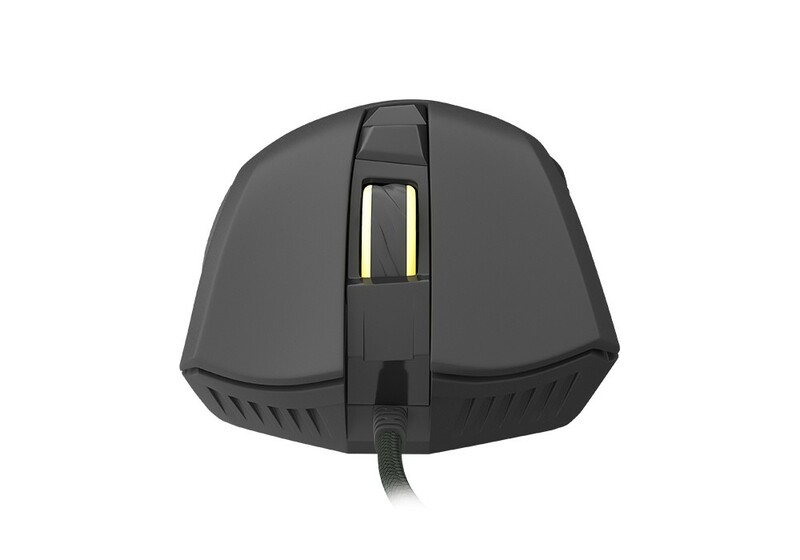 The sensor is the most important element in a professional mouse for a gamer. 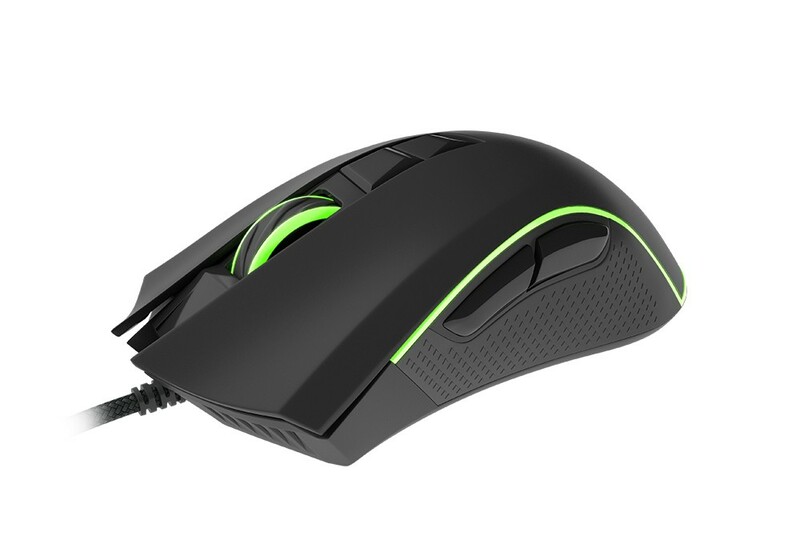 This Krypton 770 is one of the best constructions in the market, i.e. PMW 3360 by PixArt. 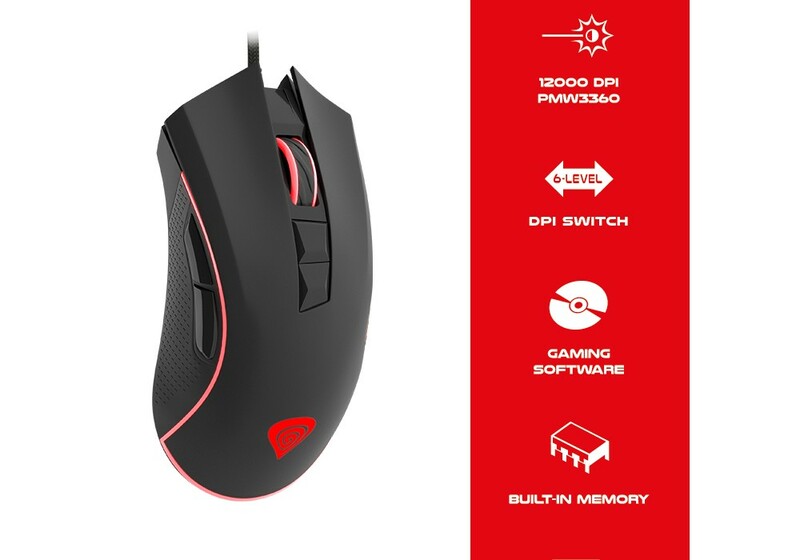 Parameters such as: 12000 DPI, acceleration at the level of 50 g, 120000 FPS and the tracking speed of 250 ips, make of it a really good contestant. 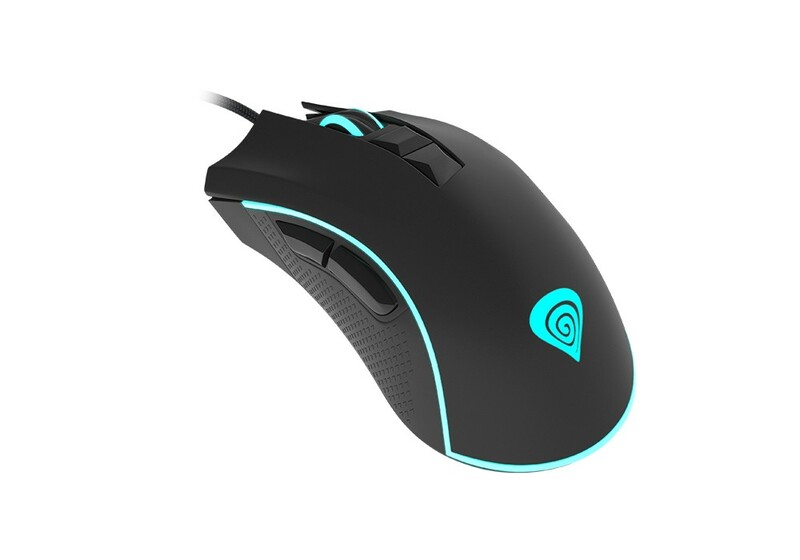 These features allow for extra-ordinary precision, speed and uninterrupted gaming, which guarantees the highest achievements and unbelievable comfort and control of the game. 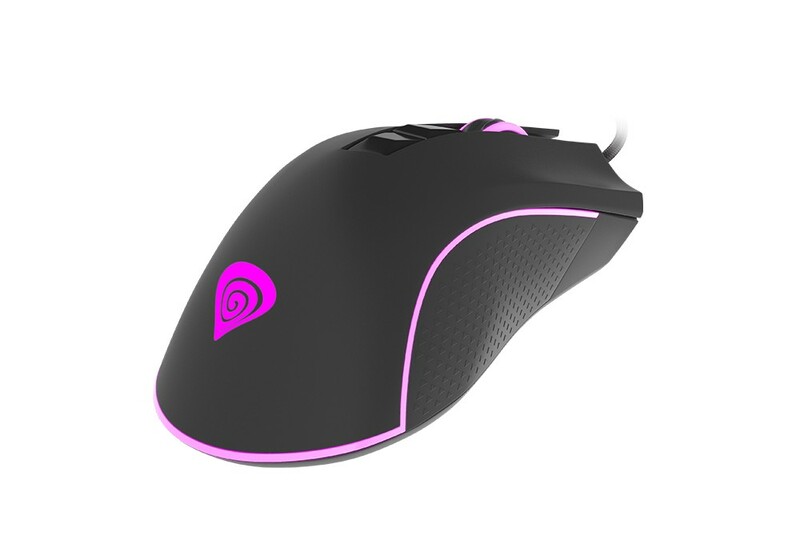 The DPI switches above the scroll will let you manipulate the resolution during the game and choose one of the six levels which you can adjust to your liking. Definition of six most important DPI parameters (at 100 intervals) lends even greater control of the game. Each level may also have its own pre-defined light colouring. 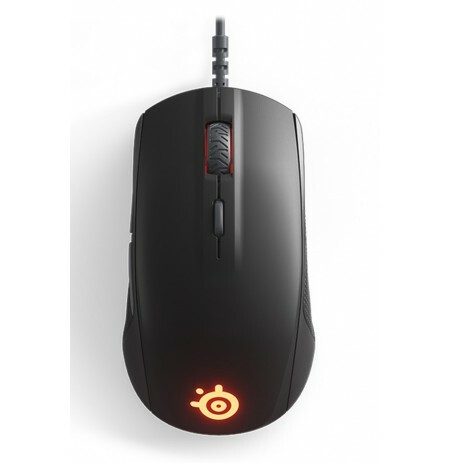 The functionality range of DPI, from 100 up to 12,000, is yet another advantage of the sensor in Krypton 770 mouse. 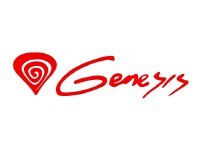 A professional game won’t be possible without advanced software. 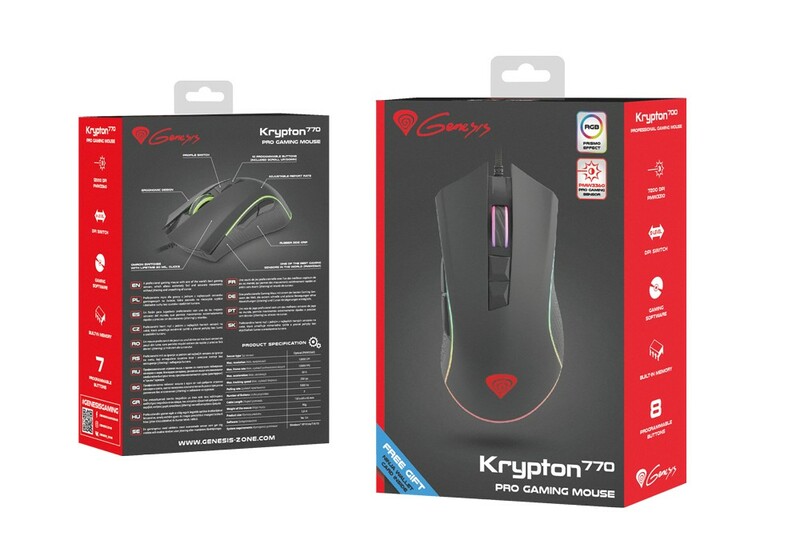 Genesis Krypton 770 comes with dedicated software which facilitates programming the functions of each of its seven buttons, selection of colours and effects from the RGB palette and editing favourite profiles and macros. 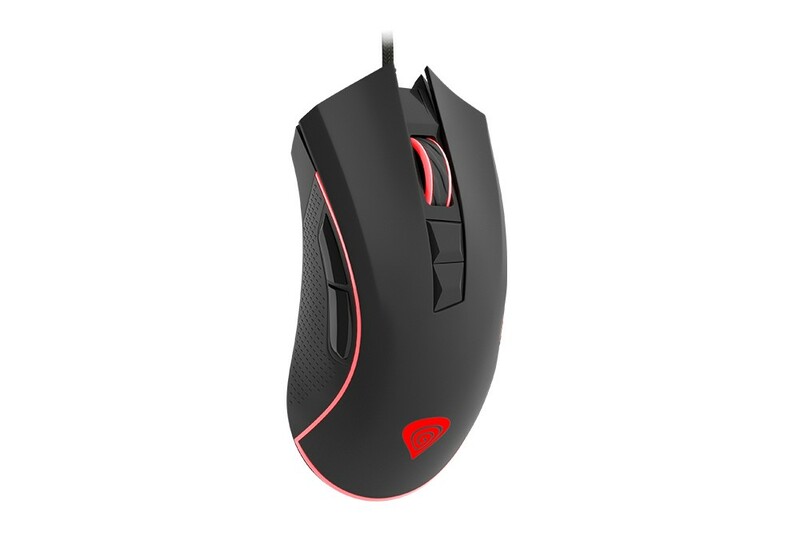 Additionally, thanks to the in-built memory, the mouse stores your settings when you want to use LAN or when you fancy a game with friends. 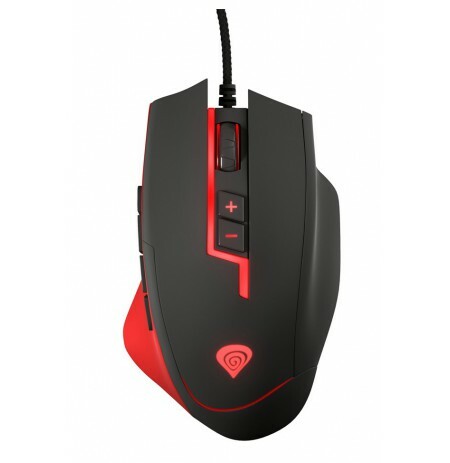 GB Prismo Effect light adds charm to Krypton 770 mouse. In the palette of 16 million colours you will surely find your favourite ones. The software gives the possibility to set colours for each used DPI level. As an extra advantage, you can define a colour of every single diode and select one of the eleven light effects. If you find the light unnecessary, you can easily switch it off. 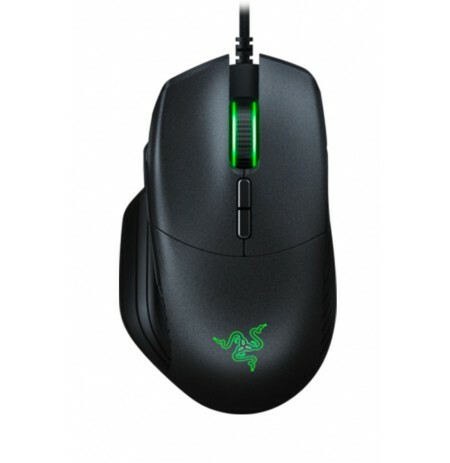 The mouse is fitted with OMRON switches with the lifetime of 20 m clicks. 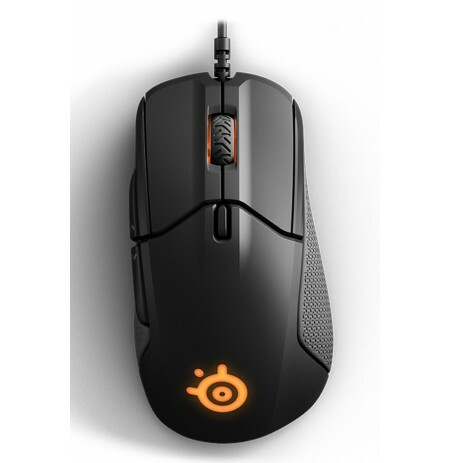 Moreover, it was produced from durable components and the solutions such as: a nylon-braided cable or rubber sides not only increase the life of the device itself but they also enhance gamer’s comfort. 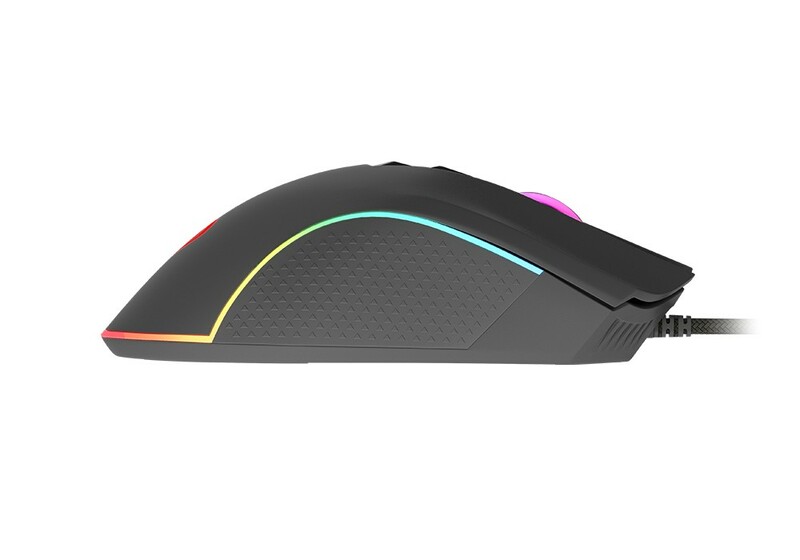 Krypton 770 is an ergonomic mouse whose dimensions and weight will appeal to a lot of those players who like controlling the game. 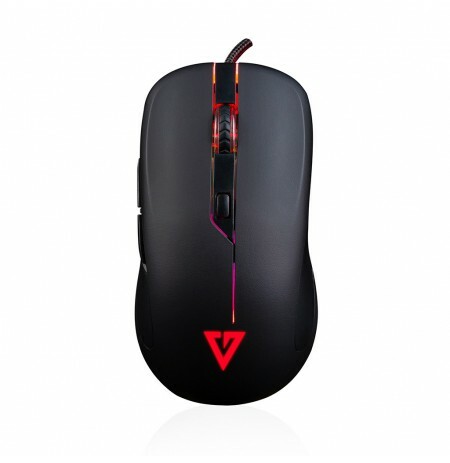 The firm grip is not only due to the design but also to the rubber finish of the sides. Another added value is in the large and extra fast feet. With every Krypton 770 you will get a Ninja Wallet Card. 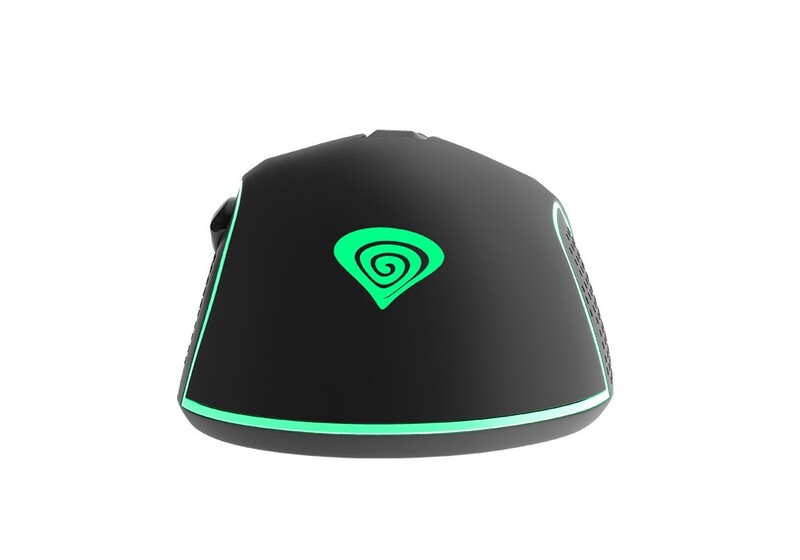 Besides being a must-have gadget of every collector and brand supporter, it is also a very useful and functional instrument which will come in handy for gamers almost in every situation. A can opener, bottle opener, screwdriver, paper knife – these are just a few of the 18 functions of this amazing gadget.